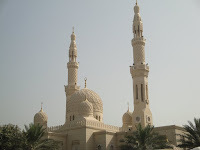 From our first tour guide we had learned that the Jumeirah Mosque allowed non-Muslims to visit between prayer times and on certain days there was also a guided tour led by members of the Sheikh Mohammed Center For Understanding who, in an effort to erase misconceptions between people, explain the Islam religion and the method of worship inside the mosque. 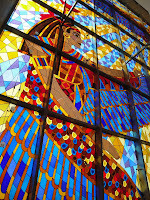 Sunday was one of the scheduled tour days and we had a free morning before boarding the Queen Mary 2 for Egypt. We arrived at the mosque and found a group assembling at the back in a shady courtyard. Just a few minutes before ten, our hostess arrived and sold the tickets for the tour—a very reasonable 10 aed each (about $2.50 usd). 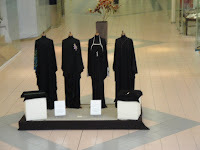 She handed out scarves to ladies who had not brought one to cover the head and some who were showing legs or a little too much ankle or were in pants a bit too tight were given abayas, the long black robes worn by Muslim women. 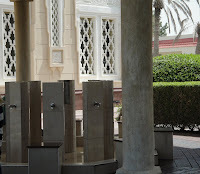 Once we were ticketed and assembled, we were led to the area where the men wash before going into the mosque. There is a ritual of washing one arm then the other, then feet, then the head, etc. and not necessarily in that order. I should have taken notes and not trusted memory. 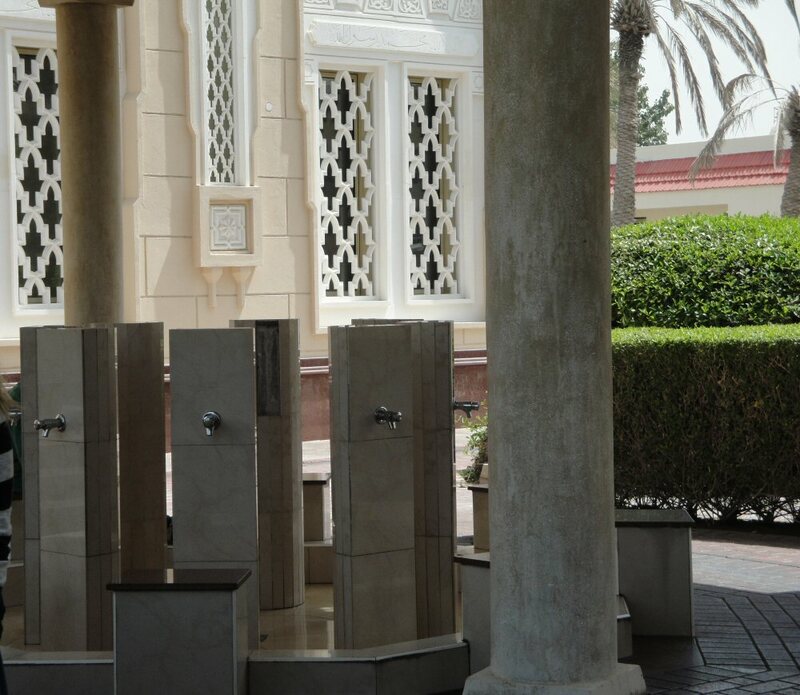 If the women chose to come to the mosque for prayer there is a separate area for them to wash. Women are given the option to pray at home since they have household and child care responsibilities. If they do come to the mosque, there is a separate room for them and also a sort of play room for the children with some toddler toys scattered about. 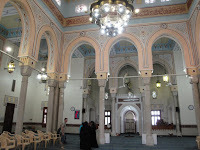 Inside, the mosque was nicely finished with some decoration but not ornately done. 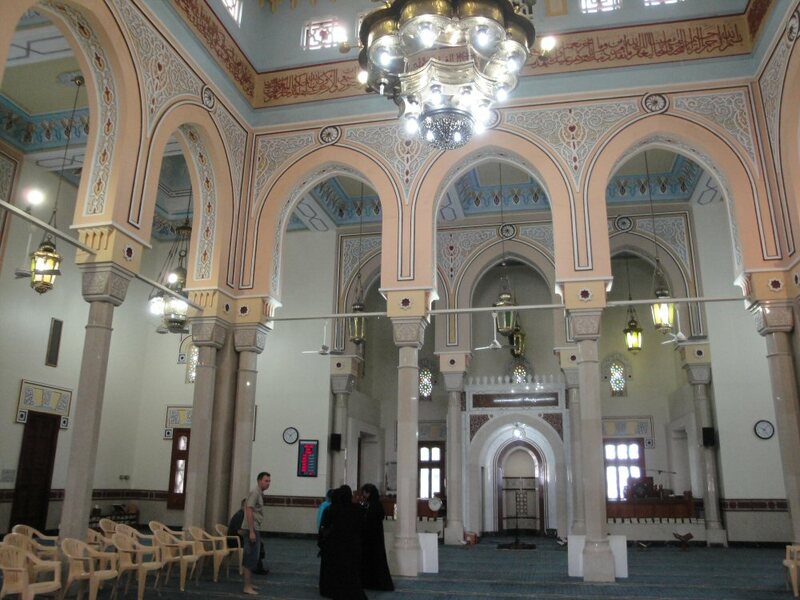 Each mosque is different depending upon who builds it and how much money they have. 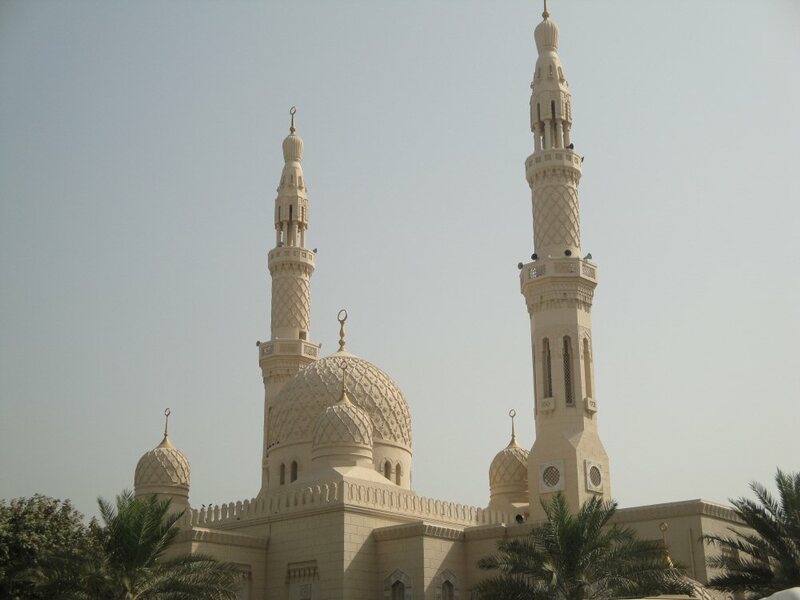 After it is built however, in the United Arab Emirates, the mosque then becomes the property of the government who now regulates the topics the imam, the leader of the mosque, may talk about on Friday, their holy day. As our hostess explained, it keeps a radical imam from stirring up trouble by going off on his own agenda. At the front was a board with six times displayed on it. 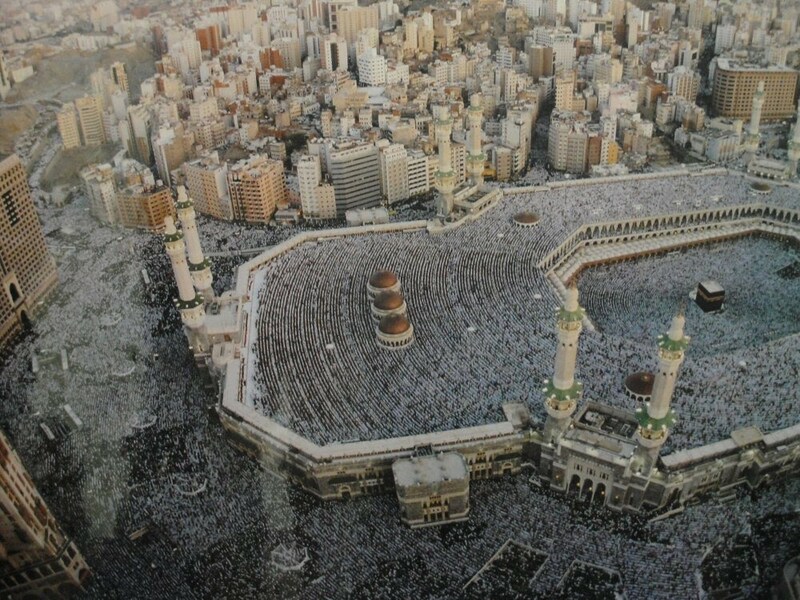 The first was the time of sun rise and the others referred to the other prayer times throughout the day. Muslims are required to pray five times a day. On the carpet were striped lines woven into the design of the carpet to evenly line up the praying men. They would come in and line up shoulder to shoulder with no space in between. This is to remind them that all are equal in the sight of God—rich man next to poor man, etc. Another lady who assisted our hostess, showed us the ritual of prayer. 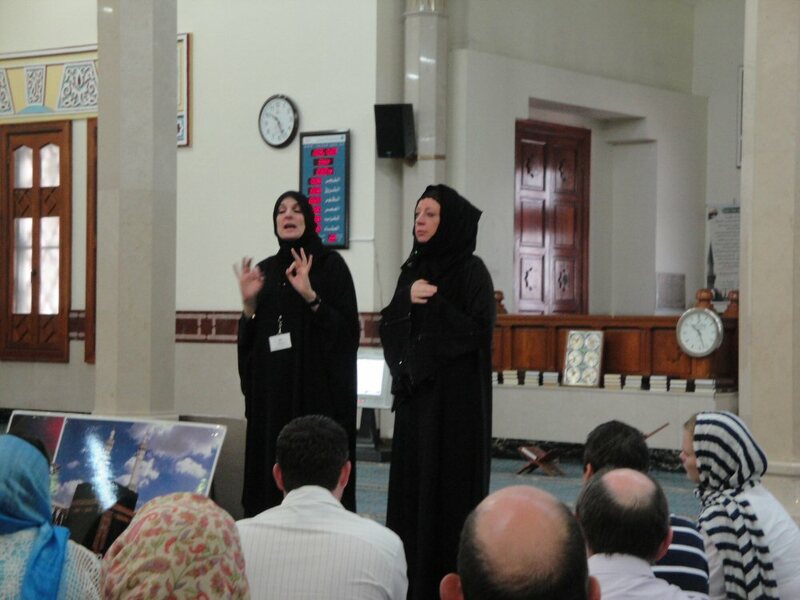 She went through several postures all on her knees and the whole prayer time took about two minutes. Five times a day would mean a total of ten minutes of prayer—more than some Christians spend in prayer each day. Both of our hostesses were from England and had converted to Islam because of the peace and morality they felt they saw in the religion. They stressed their sect was of a different bent than that of the type that births terrorism. We were told of the five pillars of Islam: reciting the creed, prayer, fasting at Ramadan, charity (2.5% of income is expected to be given), and pilgrimage to Mecca at least once in your lifet ime. 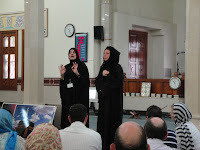 She showed us pictures of Mecca where there is a large black boxlike monument that marks the spot where according to some, there was a white stone from heaven showing Adam and Eve where to build an altar. 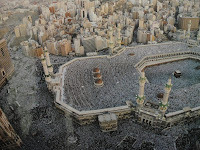 Sin turned the stone black and it since has had quite a history and not always been inside the black box in Mecca. Our hostess told a slightly different version but it still had to do with Adam and Eve (again, I wished for paper and pen and notes). It was quite a morning and I left with a little more understanding of Islam as our hostesses saw it. 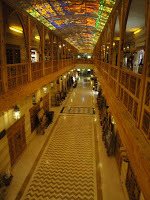 After our morning mosque tour, we checked out of our hotel, left our bags with the concierge for a bit and went to the close-by Wafi Mall. 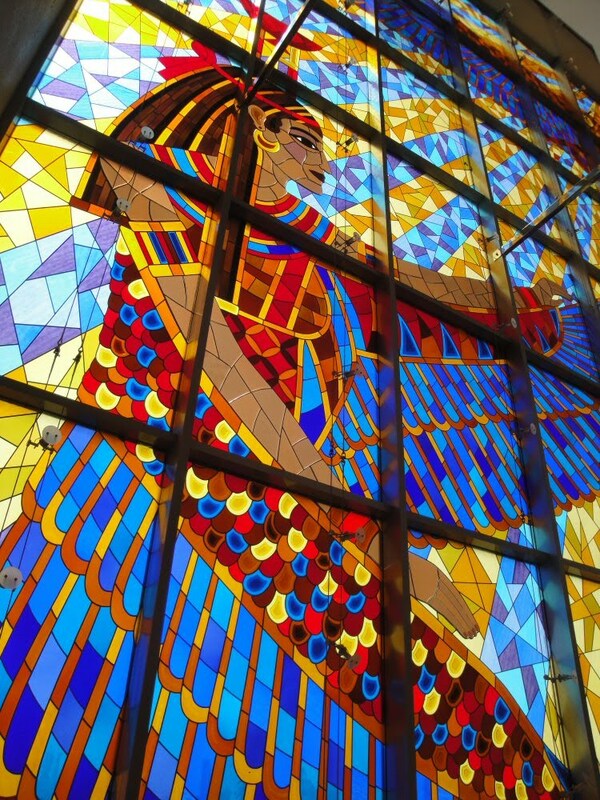 This mall has an Egyptian theme and a light show in the evening which we did not have time to see. The inside was definitely the most upscale of all we had visited thus far. The stores looked more expensive. There were not a lot of shoppers but we found that most places did not get busy until afternoon. One wing of the mall was a Middle Eastern Bazaar, the Khan Murjan, featuring products from Turkey, Morocco, Egypt, etc. 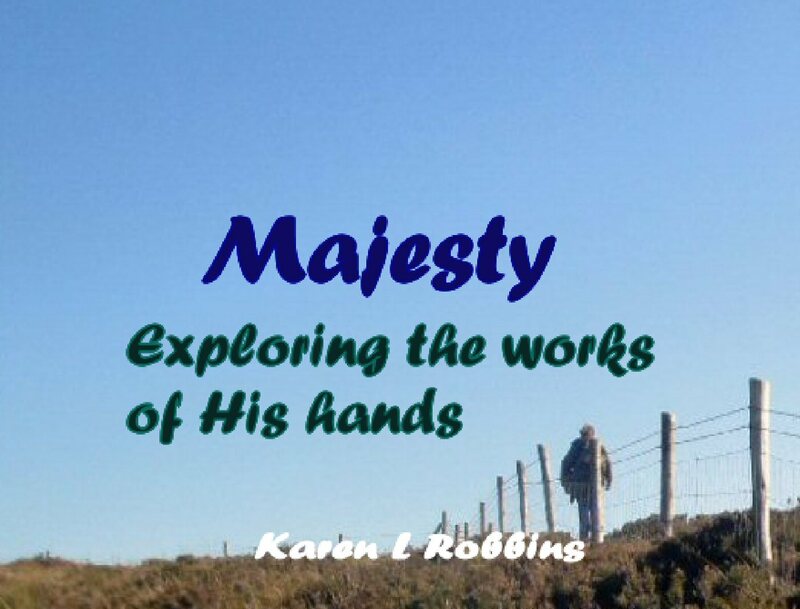 It was fascinating and had we more time, we would have lingered. We found a small food court with a large video arcade—actually two arcades that looked to have most anything a young person would desire including laser tag. We ate a light lunch of pizza and returned to retrieve our luggage and grab a taxi to the cruise dock. Our mistake however was in not letting the hotel’s doorman tell our driver where we were off to. I think he would have known the correct term for the port and pier we needed. We pulled to the side of the road when our Pakistani driver realized we were not understanding each other. 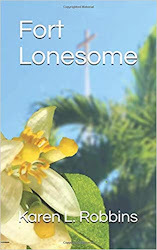 He phoned someone and we left again and thankfully a few minutes later saw that we were headed in the right direction. Check-in at the tented terminal was easy and we boarded the Queen Mary 2 shortly after arriving. We cruise so often that it is almost like coming home when we board a cruise ship—of course this time we are corrected often. It is not a cruise ship. It is a cruise LINER. Karen, your posts are fascinating. I attended college in Turkey and visited many mosques. Two books I recommend are "Unveiling Islam" and "What You Need to Know About Islam and Muslims".